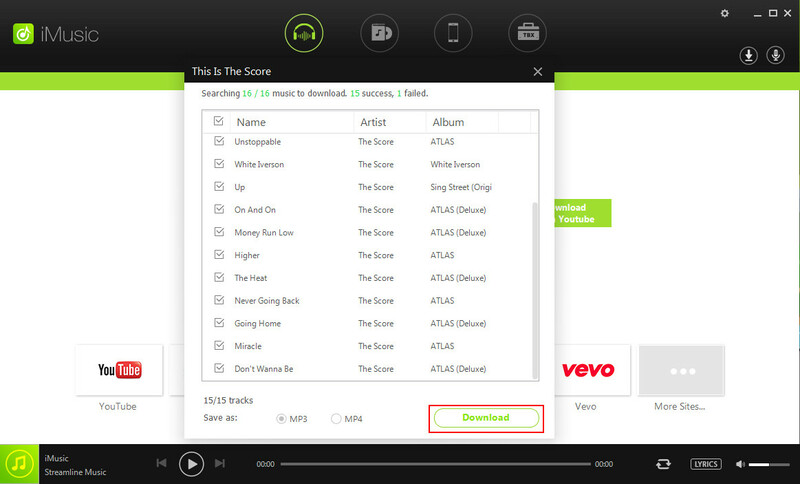 Spotify is one of the best Software for all music lovers in the world. If you are a student, you can have the chance to get the Spotify student discount. Because the discount is only available for students. They can enjoy this streaming service for 12 months. 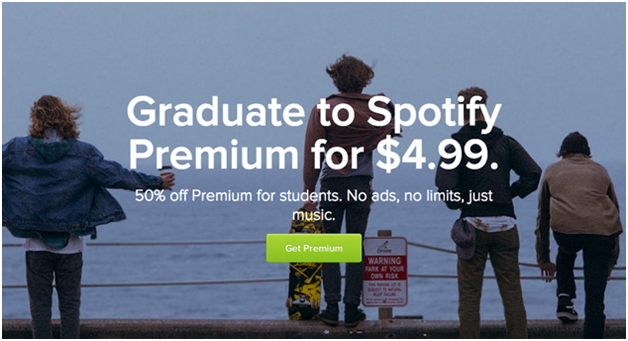 In this article, we will provide a detailed guide on how to get Spotify Student Discount. This is one of the best features. 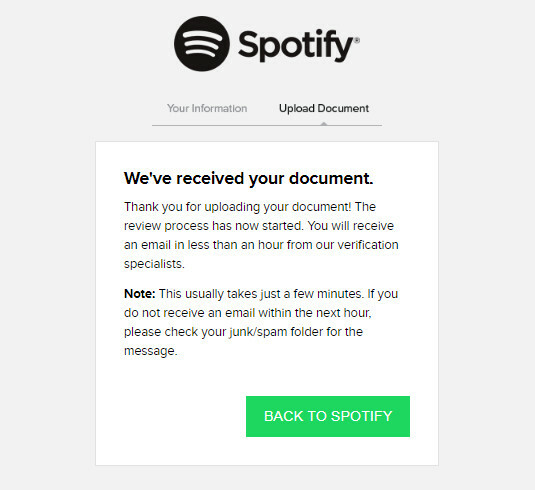 Becuase it not only increases the spotify premium sale, but also gains the potential customers if a student does not remain a qualifying student after the period of 12 months. It lets the student get the best deals and allows them to use spotify unlimited without any additional charges as well. 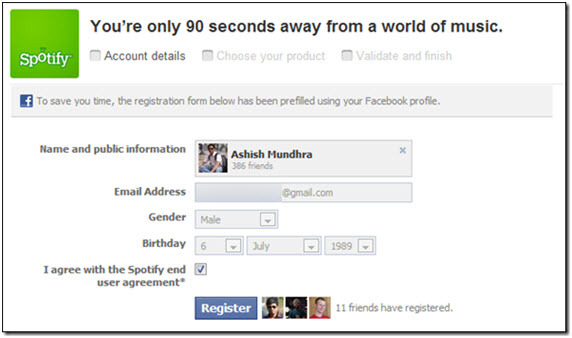 The sign-up process is very simple. 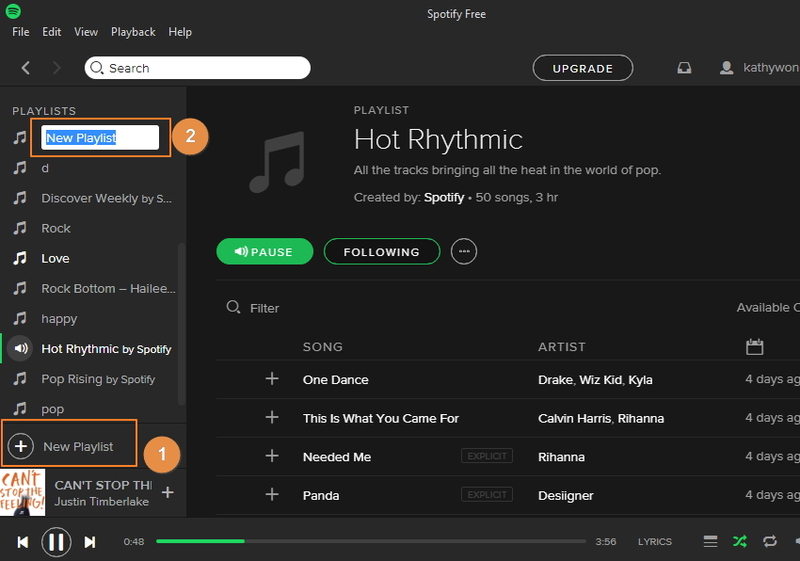 The best programs that are embedded within the spotify account also lures the students into the business and allows them to sign up for the package. You can benefit a lot with the Spotify Student Discount. 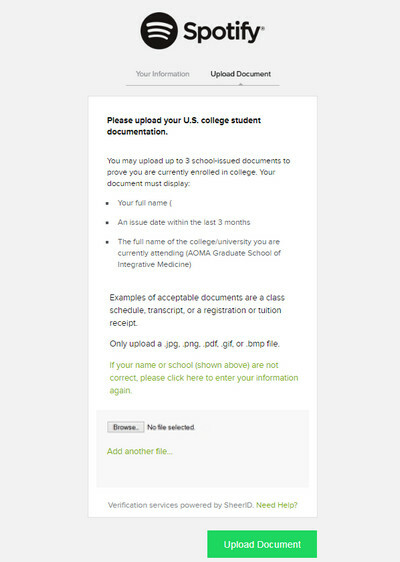 As a student, you can sign up for student account online. And follow the steps below to get the best result. Spotify Premium is now 50% off for students.